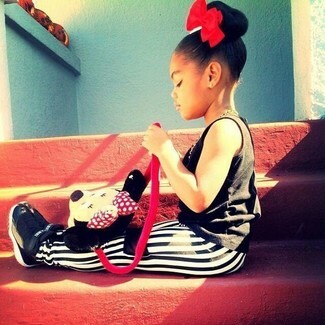 Consider dressing your little girl in a black tank top with white and black leggings for a comfy outfit. Nike toddler air max thea sneaker are a nice choice to complement this ensemble. 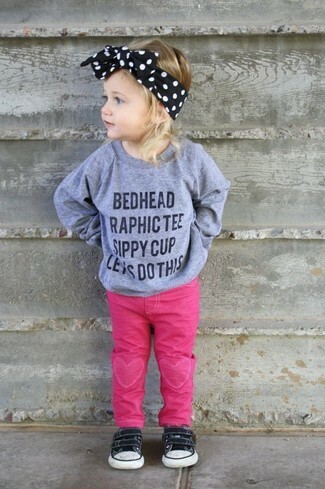 Suggest that your little fashionista wear a pink fur jacket and grey sweatpants for a comfy outfit. 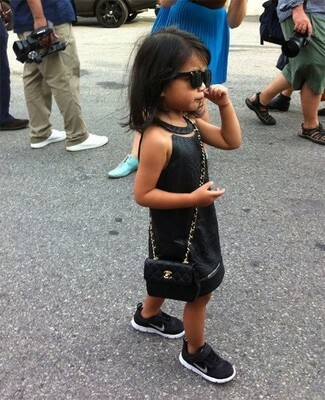 This look is complemented really well with Nike toddler air max thea sneaker from Nordstrom. Suggest that your little princess wear a black leather jacket and white dress to create a cool, stylish look. Black sneakers are a wonderful choice to finish off this style. 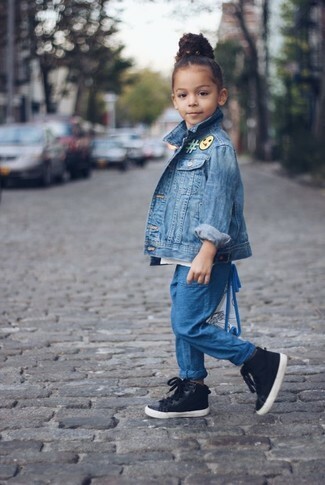 Suggest that your girl go for a blue denim jacket and blue trousers for a laid-back yet fashion-forward outfit. This look is complemented perfectly with Nike toddler air max thea sneaker from Nordstrom. Suggest that your girl dress in white dress for an elegant, fashionable look. 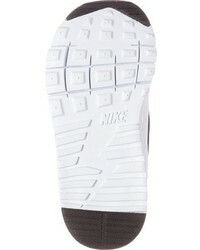 Nike toddler air max thea sneaker are a great choice to finish off this getup. 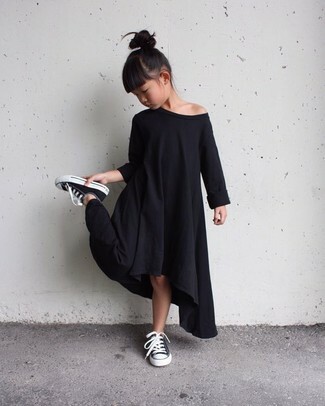 Teach your little princess how to look put-together and stylish by suggesting that she reach for black dress. Nike toddler air max thea sneaker are a wonderful choice to finish off this look. Choose black dress for your darling for an elegant, fashionable look. 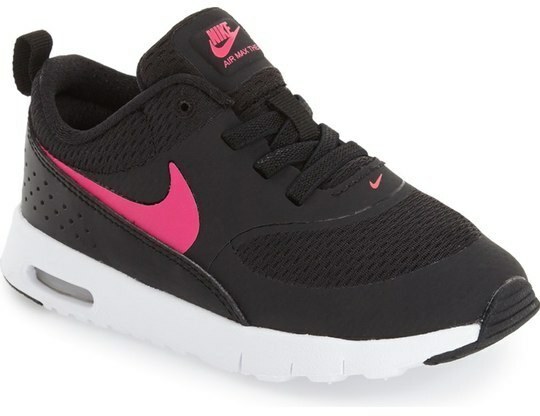 Complement this style with Nike toddler air max thea sneaker from Nordstrom. Suggest that your girl dress in a grey print sweater and hot pink jeans to create a smart casual look. 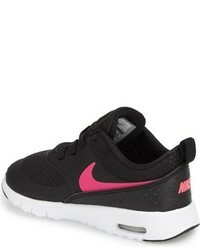 Nike toddler air max thea sneaker from Nordstrom are a nice choice to finish off this ensemble. 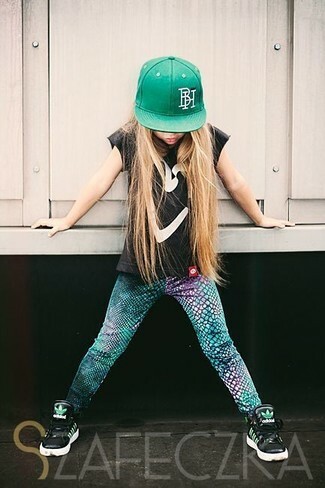 Suggest that your little princess reach for a black t-shirt and green leggings for a fun day in the park. 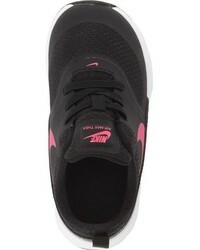 Nike toddler air max thea sneaker are a nice choice to round off this look.